With the turnaround in the housing market and equity on the rise for many homeowners, the opportunity to tap into equity to pay down other expenses, invest in home renovations, or diversify investment portfolios has become increasingly popular. 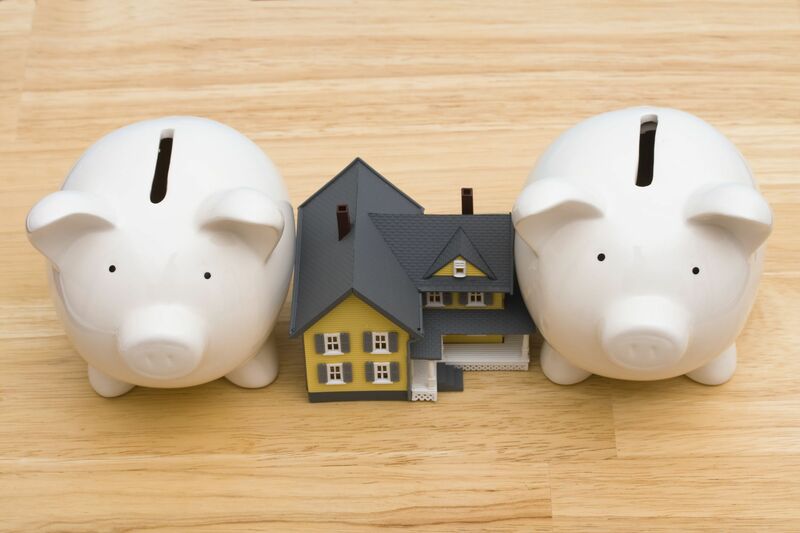 While there are several ways to access the equity in your home, two of the more common ways include a second mortgage and a Home Equity Line of Credit. Both of these types of loans are often provided at a much lower interest rate than traditional non-secured credit, and both have the added benefit of a possible tax deduction on the interest you have paid throughout the year. A second mortgage is a loan specifically offered on the equity you have accrued in your home. It will be made available to you as a lump sum that you agree to pay back over a 10 to 30-year term and most often will be offered at a fixed interest rate. This type of loan is best suited for large, one-time expenses, and most banks and mortgage companies will offer you as much as 80% of your homes current equity. You will likely be able to get a low fixed rate mortgage on this type of loan. The repayment term can be longer on a second mortgage than a line of credit. You can get a lump sum immediately rather than a line of credit to draw on. Cannot be converted or reduced once the sum has been provided to you. Application process is similar to a first mortgage. Closing costs can be more expensive than a line of credit. The monthly payment is fixed for the life of the loan. A home equity line of credit allows you to draw on the equity you have built-up in your home by using your home as collateral. The structure of the loan will vary depending on the lender, but it is usually an adjustable rate loan that you can draw as a revolving line of credit. You will be assigned a specific credit line based on the equity available, and your draw period can last anywhere from 5-25 years. Offered on a variable interest rate that can often be transferred to a fixed rate if interest rates increase. You draw on it like a credit card, so you only use the funds that you need and only pay interest on the funds that you have used. Closing costs are oftentimes far less than the closing costs for a second mortgage. The line of credit can be reduced or converted by the bank at any time if the housing market experiences a downturn. Variable rates can jump based on the Federal Reserve rate. While there are second mortgages and lines of credit that will allow you to tap into as much as 120% of your home’s existing value, it is best to be cautious about these types of loans. Any interest above the home’s equity limit is not tax deductible, and you will not be able to sell your home until the lien is satisfied, which can negatively impact the marketability of your home. If you’re interested in a second mortgage or line of credit, purchasing, refinancing, or learning more about mortgage rates, simply fill out our Fast Response form. Our experienced mortgage professionals would love to sit down and discuss your needs. We look forward to hearing from you!